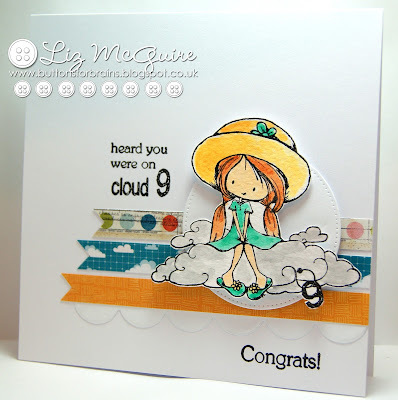 For my card I used a super cute Tiddly Inks stamp which I watercoloured. 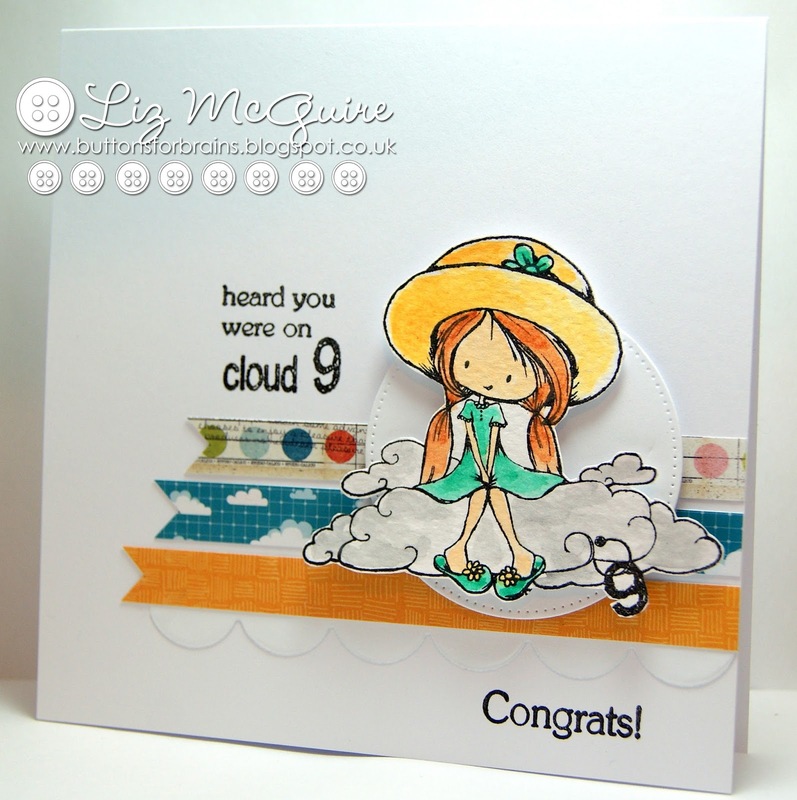 Another card with plenty white space - a look I am loving at the moment! Absolutely gorgeous; fresh, pretty and modern.